Bahrain: The World Islamic Banking Conference (23rd edition) is pleased to announce that it will now take place at the Art Rotana, Amwaj Islands in Muharraq, Bahrain on the 5,6,7 December 2016 with the strategic partnership of the Central Bank of Bahrain. This year, the 3-day event will lay a heavy emphasis on the Saudi Arabian markets and its developments, as it is one of the most active and influential markets in the Islamic finance space today. Being home to a number of dedicated Islamic Banks, as well as Islamic window operations offered through conventional banks, makes it one of the biggest markets in the GCC. 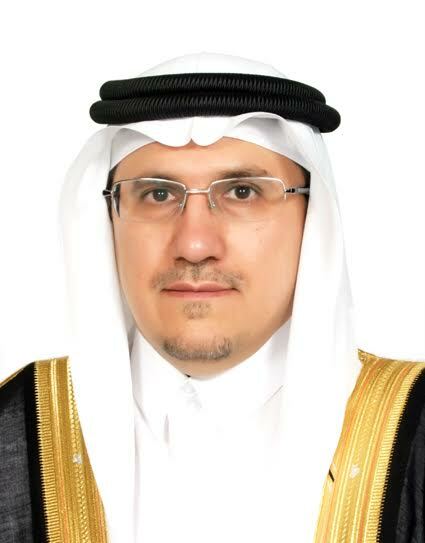 With a great demand in Islamic finance products in the GCC, the governor of the Saudi Arabian Monetary Agency (SAMA), His Excellency Dr. Ahmed Al-Kholifey, will be providing a key note speech on day 1 of the conference to provide better insight into the opportunities available in this region. The conveners of WIBC, Middle East Global Advisors (MEGA) have partnered with a powerful lineup of premier organizations. They include Bahrain Economic Development Board, Kuwait Finance House (KFH), Abu Dhabi Islamic Bank (ADIB), Finance Accreditation Agency (FAA), World Gold Council, GFH Financial Group, Khaleeji Commercial Bank, Bahrain Islamic Bank (BisB), Al Salam Bank Bahrain, Boubyan Bank, Bank Islam Brunei Darussalam Berhad (BIBD), Simply Sharia Human Capital, Bank of Khartoum International (BOKi), Thomson Reuters, Ithmaar Bank, Grant Thornton, Al Baraka Banking Group, Ernst & Young, Islamic International Arab Bank (IIAB), Path Solutions, Luxembourg for Finance, Natixis, Capital Intelligence, S&P Global Ratings, Eiger Trading Advisors Ltd, SAB IT, Shariyah Review Bureau, Deloitte, ELIAN, AAFAQ Center for Research in Islamic Economy, DDCAP Group, Fitch Ratings, Bank AlKhair and many more. With the rise of FinTech disrupting the traditional banking sector, E Squared has been initiated to integrate the developments of financial technology in the MENA region. Over the past decade, FinTech has become a prominent sector within the global startup scene, with investments tripling over the last few years. As the world’s financial systems continue to become more interconnected, there is a demand for better technology to link these systems. Partnering with the Bahrain Economic Development Board, this event will further establish an entrepreneurial ecosystem, which will give rise to new digital and tech startups in Bahrain. E-SQUARED will take place on the 5th December 2016.